Looks like everyone is in a campaigning sort of mood, including MyRepublic. Taking it up a notch on their journey to be the fourth telco in Singapore, they’re really winning the votes and hearts of people with a couple of announcements today. Their official website at my4thtelco.sg has, for the past few months, been a platform to register for a Mobility Trial where participants can enjoy unlimited data in the coverage area (Jurong Lake District), and even win a phone. Now it’s set to kick off on 22 October 2015, and with more than 13,000 people having signed so far, the trial is going to be a large scale one. Perhaps the bigger announcement, though, is that all MyRepublic broadband subscribers will receive unlimited data for 12 months — should MyRepublic’s bid to be Singapore’s fourth telco be successful. Generous, much? There’re some terms and conditions though — what is Singapore without some terms and conditions, eh? 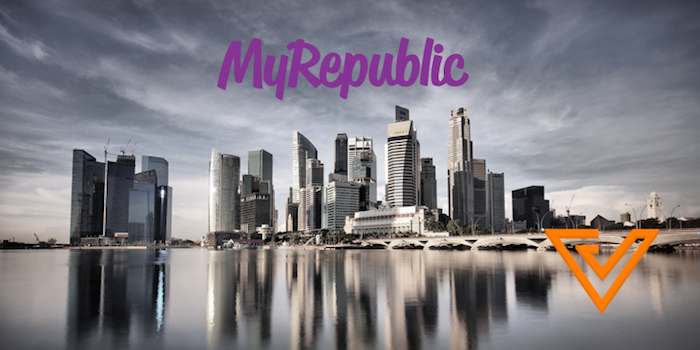 Only loyal subscribers who have been with MyRepublic before 30 September and remain with them until the mobile service is launched will qualify. And then there’s the specifics that you have to be on the 24-month MyRepublic Mobile unlimited local data plan. Which means one year (out of the two) will be free. Not too shabby. But remember, you can win it all only if they win the bid. So I guess MyRepublic is looking for a landslide win by dishing out these goodies — what are y’all waiting for? Vote MyRepublic.